With modernization come advancements. To meet the changing needs of users, 123Greetings introduced the mobile website and the mobile app available on both iOS and Android devices. To make the all-time favorite flash ecards available on mobile devices we first converted them into video ecards. Even on desktop the use of video ecards have significantly increased, more so because of video sharing facilities on social media platforms. Video cards are fun, lively, attractive and can be played on any device. Unlike flash, video animations are not restricted to 2D only. Video animations can be both 2D and 3D animations. Video ecards can be made with any recordings, including recordings of sunrise/sunset, birds, animals, landscape etc. from a mobile phone or video camera thus allowing mobility in work. Flash animations are limited to the use of specific softwares. Videos play on all devices. Flash however has some restrictions. Example – Flash is not compatible with Iphones hence all flash cards are converted to video cards for 123Greetings’ mobile platforms. 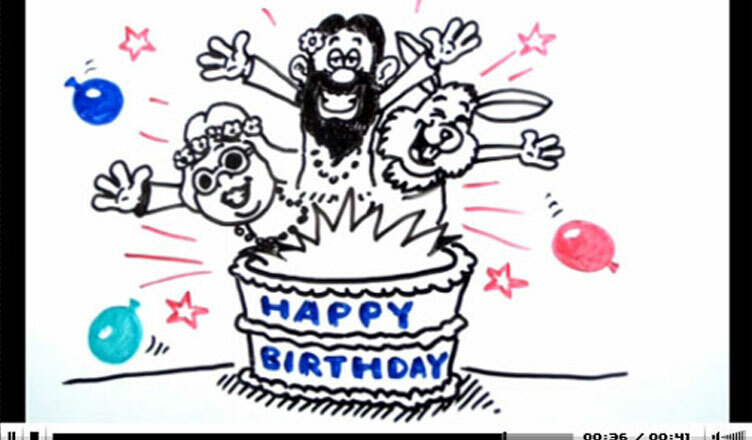 123Greetings Studio Visualizer, BirthdaySongs is a pioneer at 123Greetings Studio for creating funny video ecards. Her ecards have received appreciation from a wide audience. Daftoons too has successfully created an innovative whiteboard doodle video! Below are some answers to common queries. 1. How do I get started working on video cards? If you have a video camera or a cell phone with a quality camera you can record videos on the go of things around you or what attracts you and then edit them in a way to produce a complete ecard. you can also record an activity or put images in motion to create video ecards. 2. Which editing softwares can be used? A comprehensive list of video editing softwares can be found on Wikipedia. For a beginner Movie Maker or iMovie are handy and free tools to use. Their video tutorials are available online. Youtube has a limited editing capacity but is good to use for simple editing requirements such as trimming clips or remixing videos. 3. How can I create Animations? Cartoon animations can be created through softwares like 3D Max, 3D studio etc. There are lot of free stock video clips also available on the internet which can be used to create a video card. You can also create stunning motion animations or image transitions using static photo images in softwares like After Effects or FCP. By Applying different special affects a video can be created with only still photographs. While rendering /exporting please ensure that only the final creation is exported in mp4 format. 4. Are there any online tools to create video ecards? 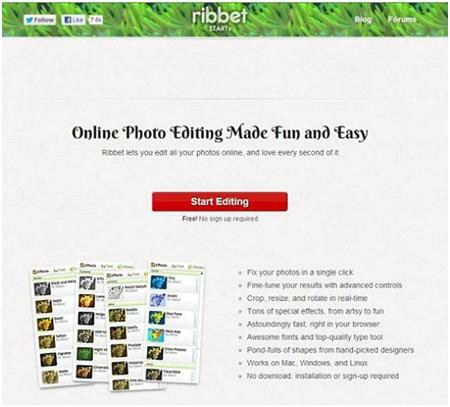 Many online tools provide templates, fonts, clip-art etc. that can be used to create stunning videos. Some of these are Go Animate and Animoto. They offer both free and paid plans. With easy access to a vast pool of resources why not push your limits and try something new? Let’s get innovative and create some more Magic!